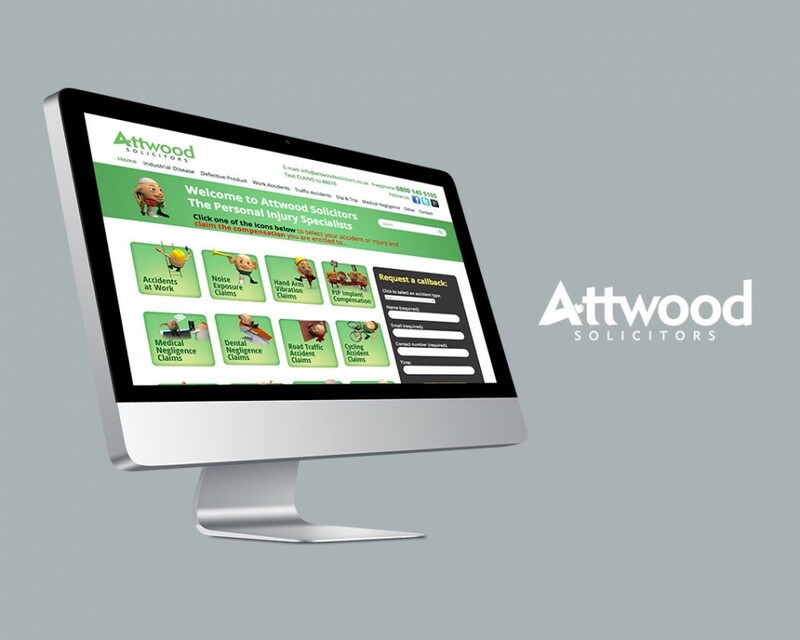 With the rise in accident and personal injury claims, Attwood Solicitors website is an integral part of their overall marketing strategy. A user needs to be able to not only make a claim online, but be presented with detailed information on the types of claim and process involved. We created a new website and provide ongoing management of the site adding fresh, optimised content on a regular basis. Readers are able to engage and stay up to date with the latest developments at Attwood Solicitor’s…making RSS, Twitter, and blogging an integral part of the sites new structure.